If you think about it, the humble chair is probably one of the oldest furniture items there is. Sure, our ancestors might’ve taken a load off by resting on a rock, which is a far cry from our plush seating options nowadays – but no matter – what’s true is that chairs have been regulars in our homes for a while now. 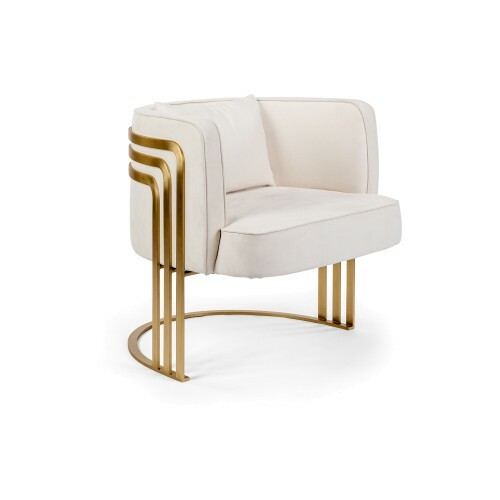 Functional but with the ability to captivate even the most creative minds, statement chairs have been the starting point for most of the interior design world’s iconic pieces. The Eames Lounge Chair, the Louis Ghost Chair, the Egg chair and even the classic wing back are all designs which we know and love for their enduring style and their awe-inspiring ability. 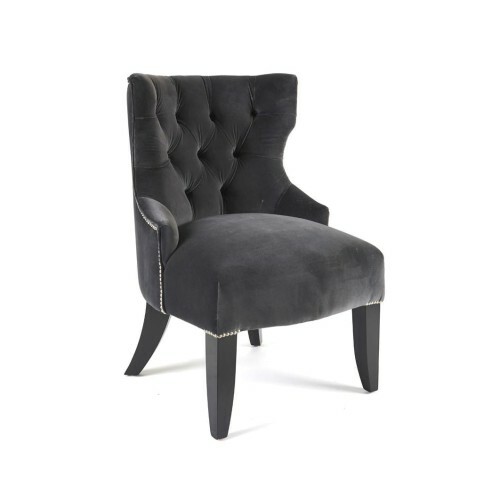 Having said that, all chairs aren’t made equal and there are a few things to be considered when choosing an accent chair for your living space – especially one you want to be the centre of attention. So sit up and listen – our sage advice will take the household regular from ordinary to extraordinary instantly. Your hallway is the first thing your guests see when they enter your home, not to mention the last thing they see when they leave. Adding a dramatic chair to this utilitarian space will leave a lasting impression. Modern design classics have the ability to command attention subtly – see the Louis Ghost chair for Kartell as a prime example. These contemporary pieces are usually pared back so accessorise with interesting prints for a cool but well-finished aesthetic. Make sure you catch up with your favourite characters in comfort and choose a chair that you wouldn’t mind spending hours in. 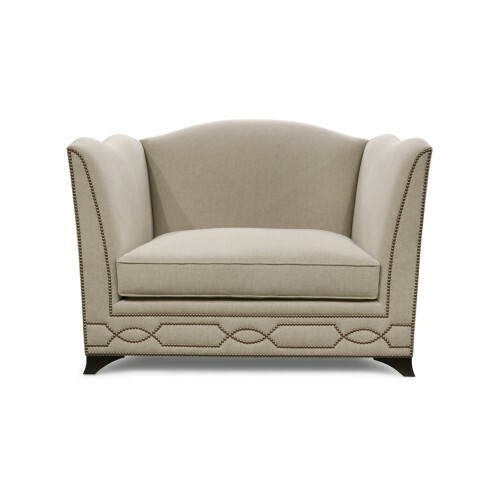 A button-tufted armchair is the classic go-to for this and would make a comfy addition to any country manor interior. If the hype around The Great Gatsby release is anything to go by we’re in for a serious retro revival. Art Deco designs will always be commanding and stylish even once the movie leaves the cinema. The living room might be where you usually choose to curl up in your favourite chair but the four-legged friends can be used to provide extra seating elsewhere in your home. A fabulous dressing table calls for a chic companion. Spring/Summer 13 is definitely the season for luxurious animal skins. But while snakeskin and tiger stripes add an exciting twist, classic leather in all its variants will last a lifetime. Remember, an art collection can be curated elsewhere besides your wall. For those minimalists who like to keep their walls bare, try incorporating a chair which can double up as an artistic sculpture. Take a risk by mixing styles. Moda’s Prince Comic armchair succeeds in combining a bold Lichtensteinesque print with an elaborate Baroque-like design because of its uncomplicated monochromatic colour scheme.